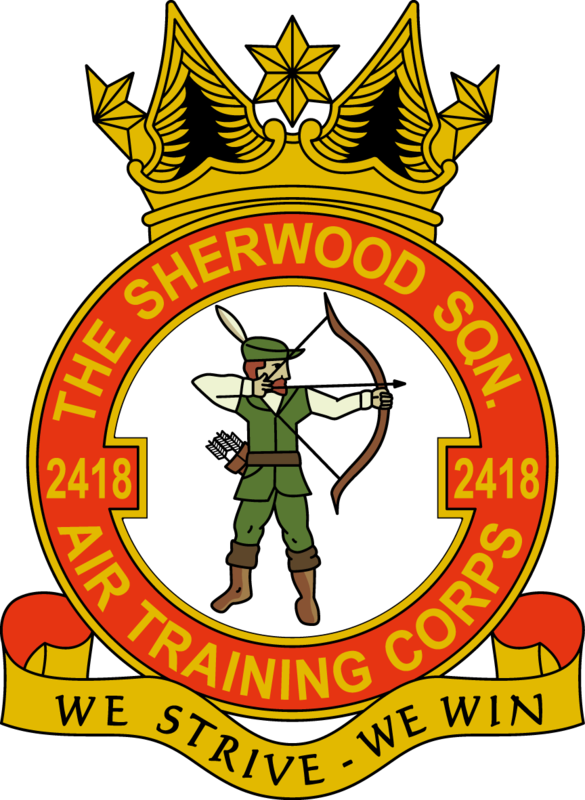 Welcome to the website of 2418 (Sherwood) Sqn. Please feel free to browse our site and if your interested in joining please get in touch with us. 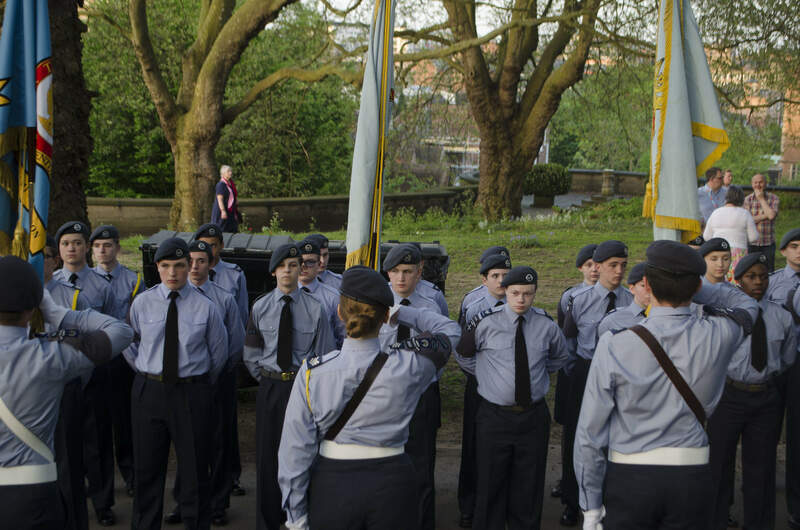 View our contact information page for squadron location and contact details. 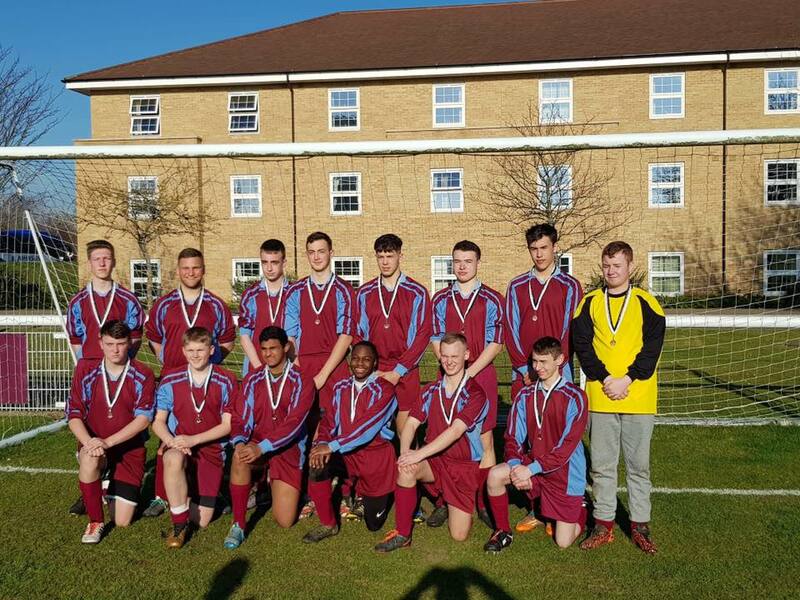 Recently, 2418 sent 3 cadets to represent South and East Midlands wing at the regional football competition. BTEC's, sporting achievement and second clasp. 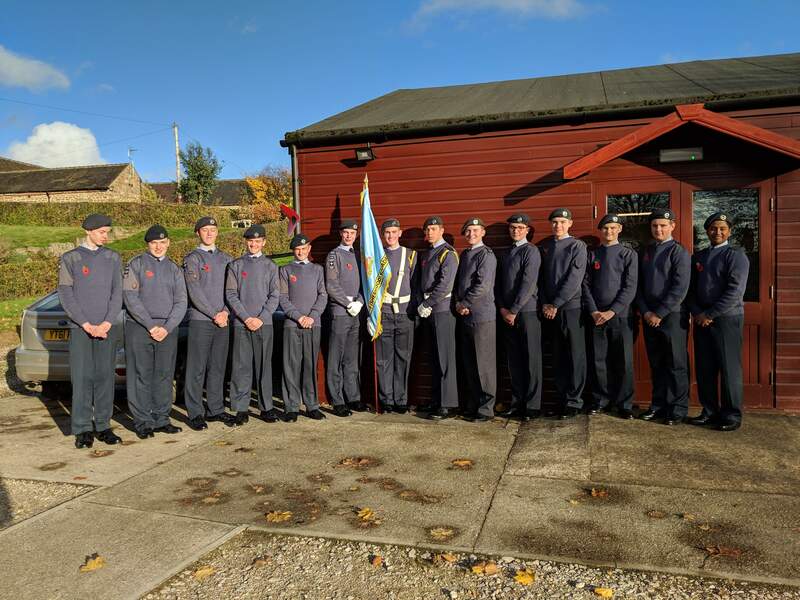 This weekend, 2418 joined with thousands of other regular and cadet units in remembering the fallen of previous conflicts. 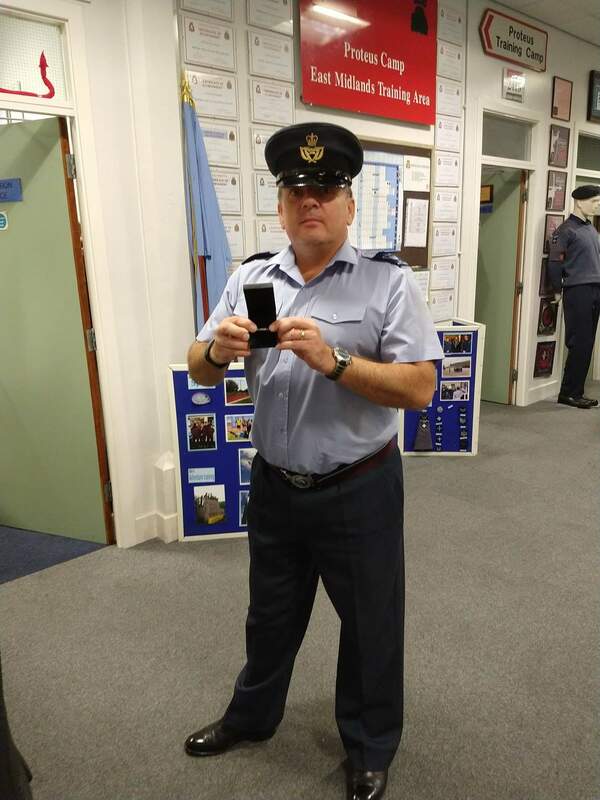 Recently, Sergeant(Sgt) Stocks and Corporal(Cpl) Neale attended the wing Method of instruction(MOI) course at 1279 squadron. 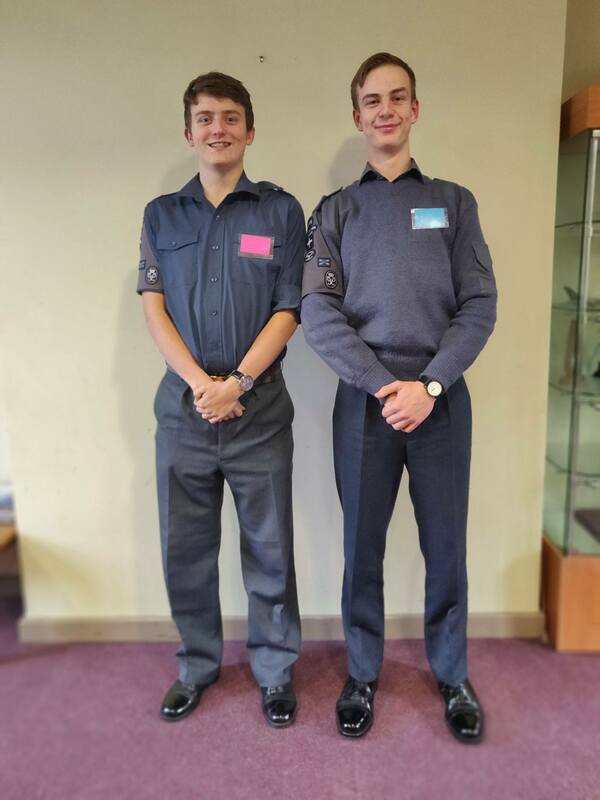 Recently, cadets from 2418 took part in the St John's ambulance youth first aid course. 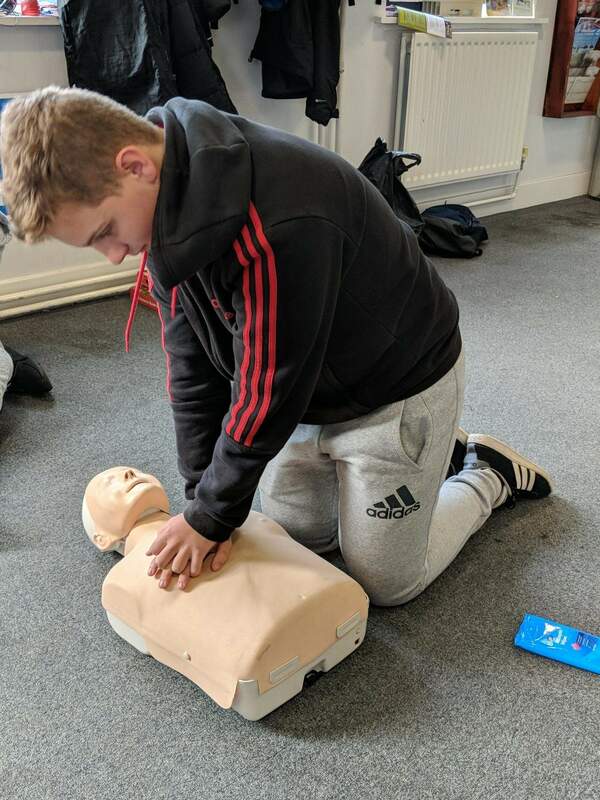 The course aims to give candidates a good knowledge of a range of first aid scenarios that they could be faced with.